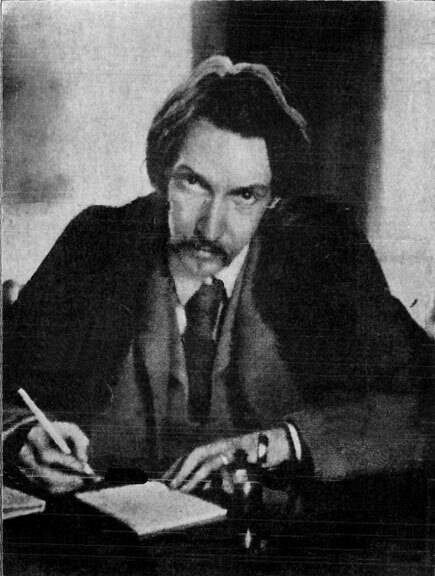 Perhaps better known for his fiction works such as Treasure Island and Strange Case of Dr Jekyll and Mr Hyde, Robert Louis Stevenson was also a prolific poet, publishing a handful of collections of poems. 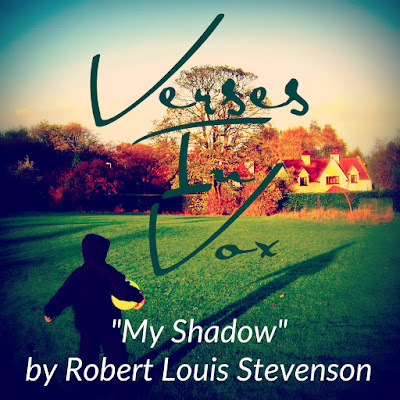 "My Shadow" was first published in 1885 in a collection titled A Child’s Garden of Verses. 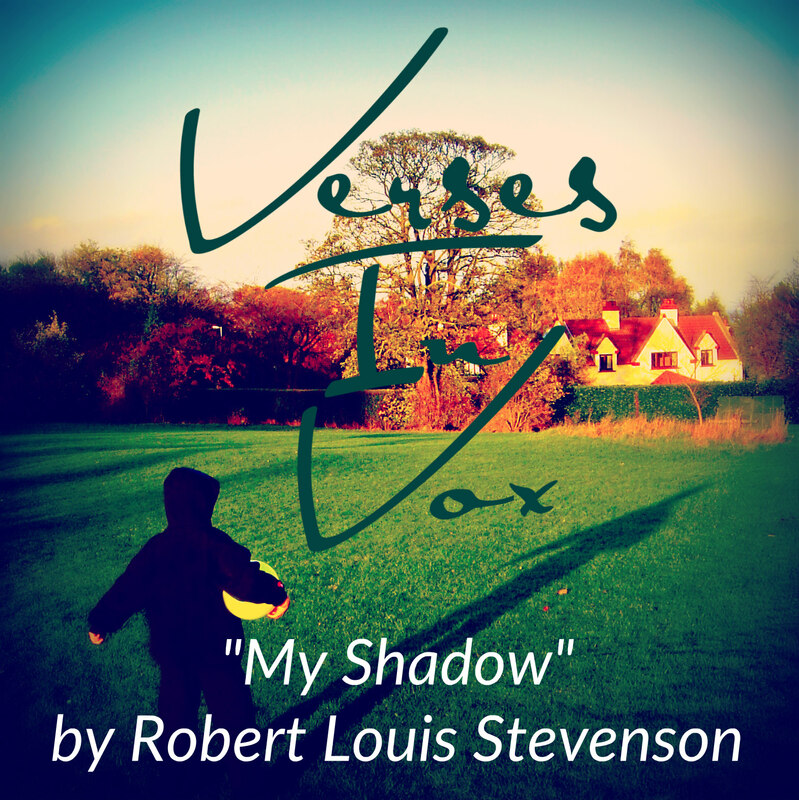 The poem is a wonderful snapshot of childhood wonder and innocence.